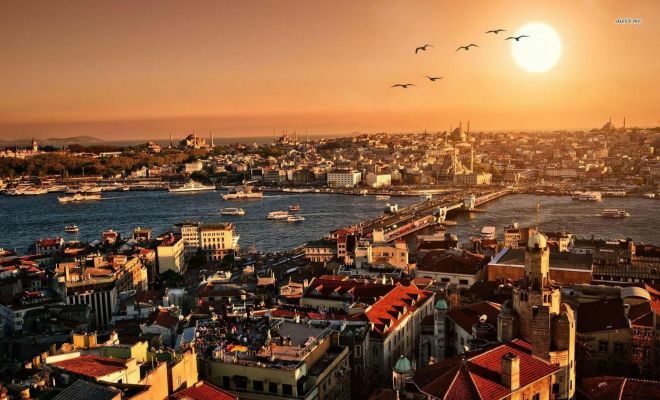 Discover Imperial Istanbul on this half-day sightseeing tour. 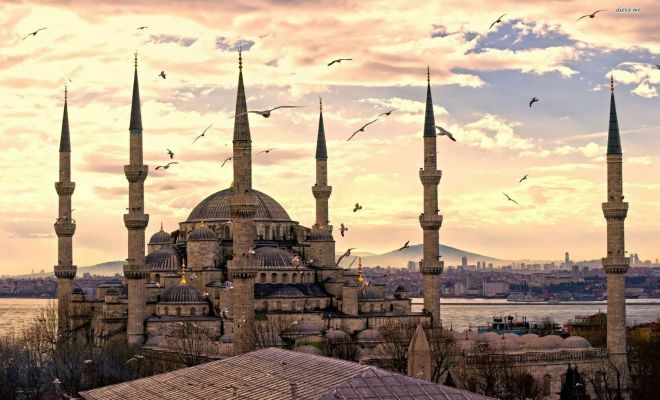 Visit Hagia Sophia, which is today one of the most magnificent museums in the world, the Blue Mosque Hippodrome with its Egyptian Obelisk, a remarkable pink granite monument built 3,500 years ago by an Egyptian pharaoh. 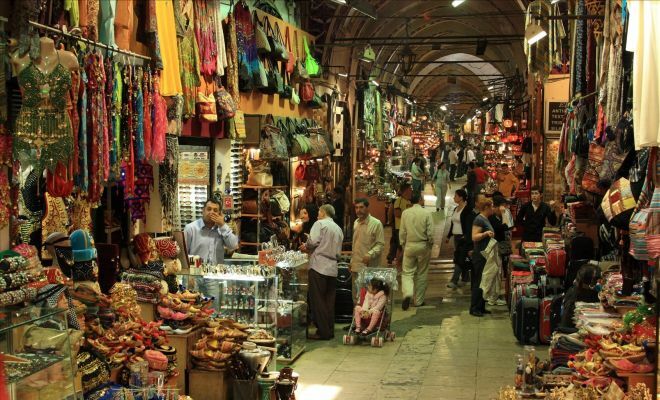 Last but not least experience the Grand Bazar of Istanbul. Well recovered for over 1,500 years, Hagia Sophia is named as one of the most remarkable museums in the world. Two stories of ancient history confronts everyone in this well preserved structure. The next stop will be at the Blue Mosque Hippodrome just in the middle of the Sultan Ahmed area including the impressive ancient Egyptian Obelisk. After leaving the Blue Mosque Hippodrome, you will finally have the opportunity to do some haggling at the Grand Bazaar, with it's 4400 shops! Please note: The Grand Bazaar is not open on Sundays!